Help Fund the See. Food. Write. 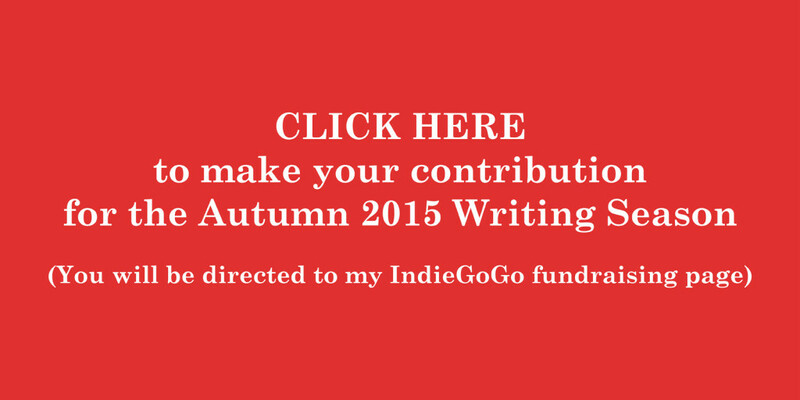 Autumn 2015 Writing Season – See. Food. Write. Posted on September 1, 2015 September 4, 2015 by See. Food. Write. Welcome the launch of See. Food. Write. I’m thrilled to see you here! See. Food. Write. is the new food exploration project by me, Ben Young Landis. You might know me as the creator of the educational website Better Know a Fish, or from Twitter as @younglandis. Food inspires and fuels me, and now, I want to share my passion and exploration with everyone. And as we embark on this journey, I would deeply appreciate your help. As an independent writer, my craft is my life, and my time and creativity is my offering to our community and to the world. My stories are a marriage of my technical skill with my heart and soul, and I am dedicated to making See. Food. Write. a major part of my working output as a professional writer. 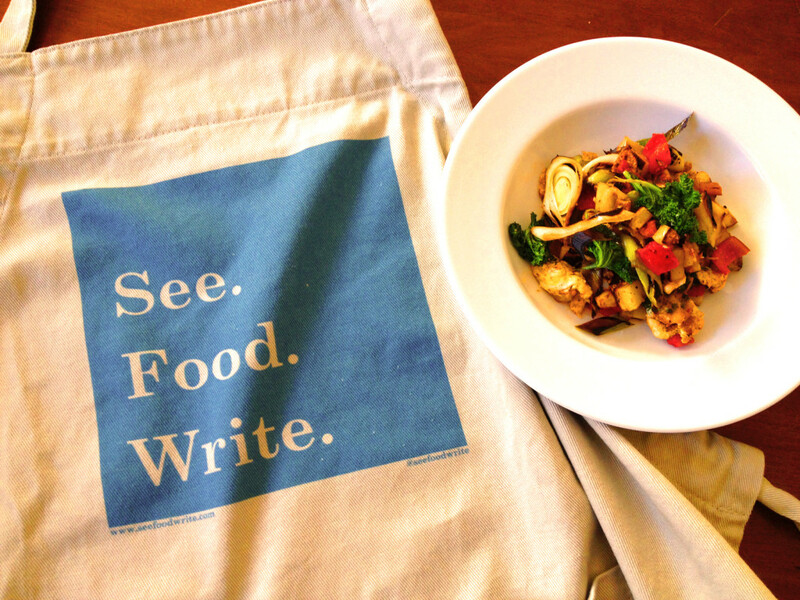 If you’ve enjoyed my stories — whether you found yourself lost in the alleyways of Old Sacramento, or experimenting with the chickpea salad recipe, or feeling warmed by “In the Kitchen” — then please contribute to my IndieGoGo fundraising campaign for the Autumn 2015 Writing Season. Your financial support will enable me to create even more stories, photos, and recipes for everyone’s enjoyment and use — while keeping this website free of subscription fees, paywalls, and advertising. Contributors at select tiers will receive custom logo gifts from me as a gesture of my thanks, as well as recognition on published stories and on the Sponsors page. 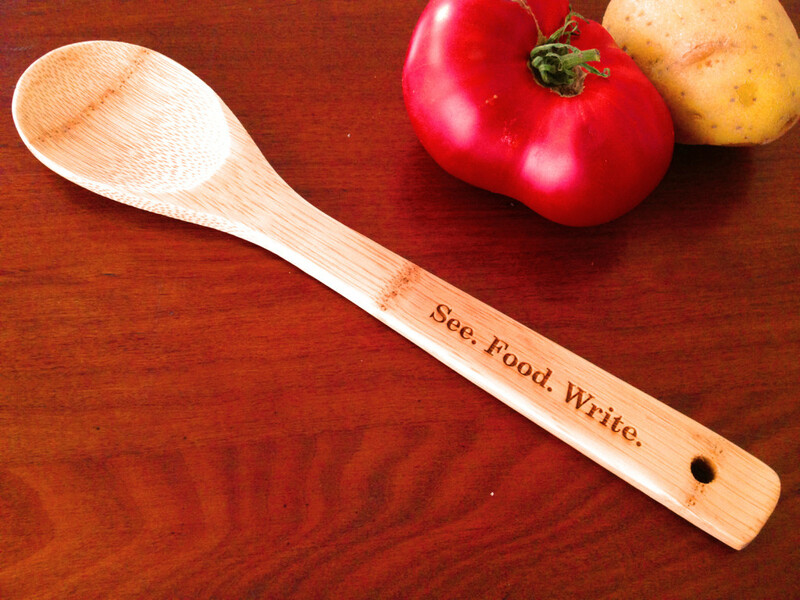 Thank you so much for your generous support, and please write me at seefoodwrite@gmail.com — I would love to hear from you. PHOTO © BEN YOUNG LANDIS.